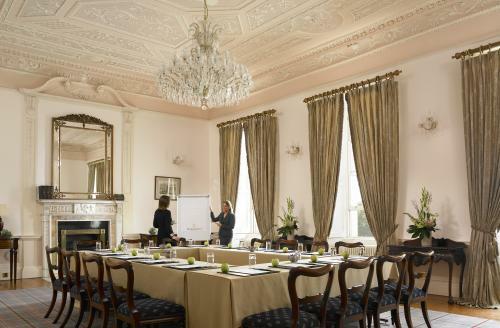 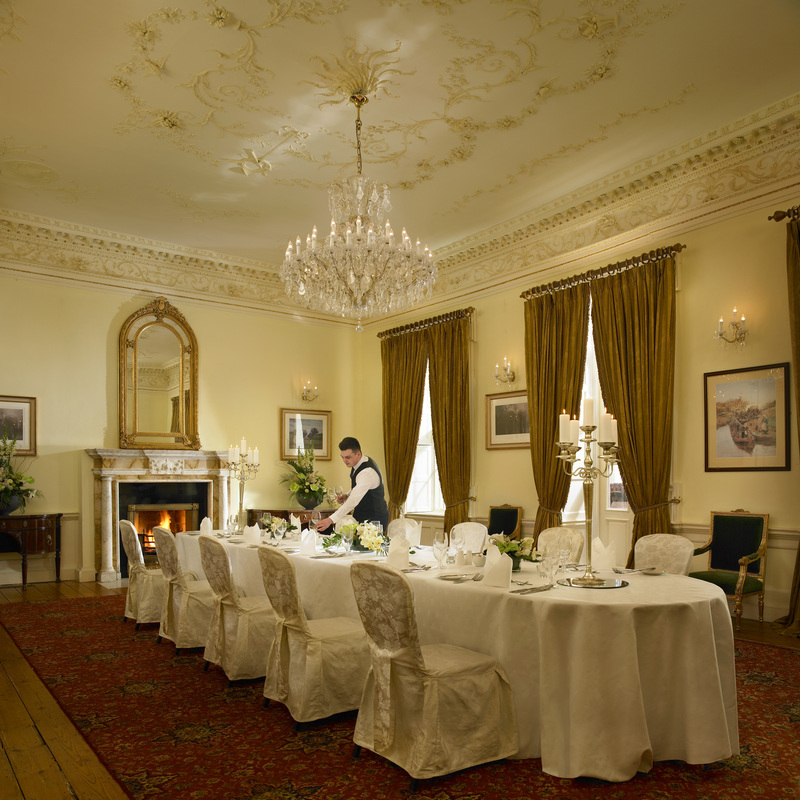 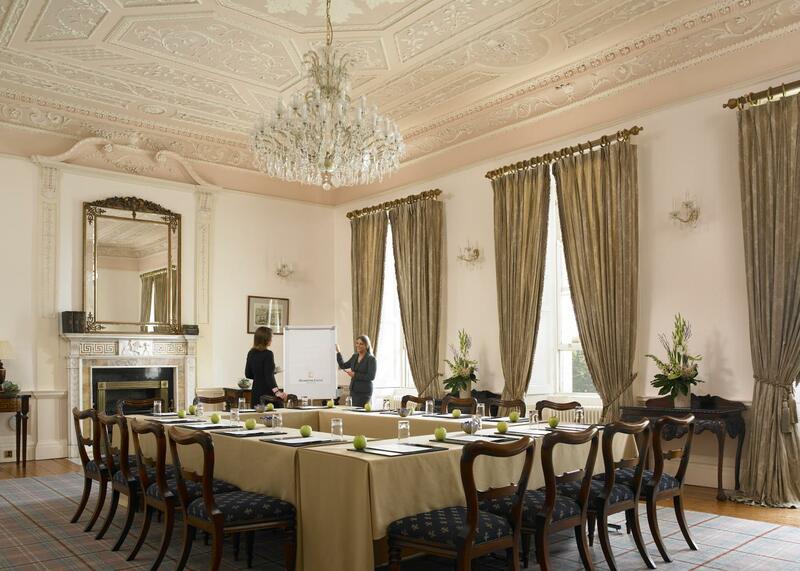 Overlooking the expansive natural spaces of Dunboyne Castle demense, the Old House Boardrooms offer a stately, eye-catching location for lunch, dinner or board meetings for up to 60 people. 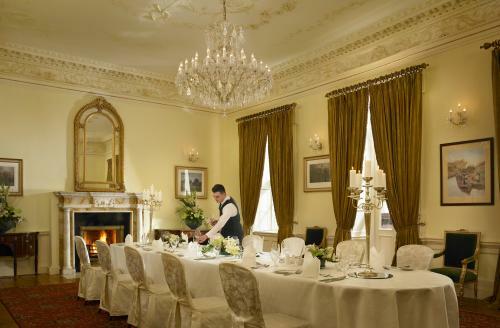 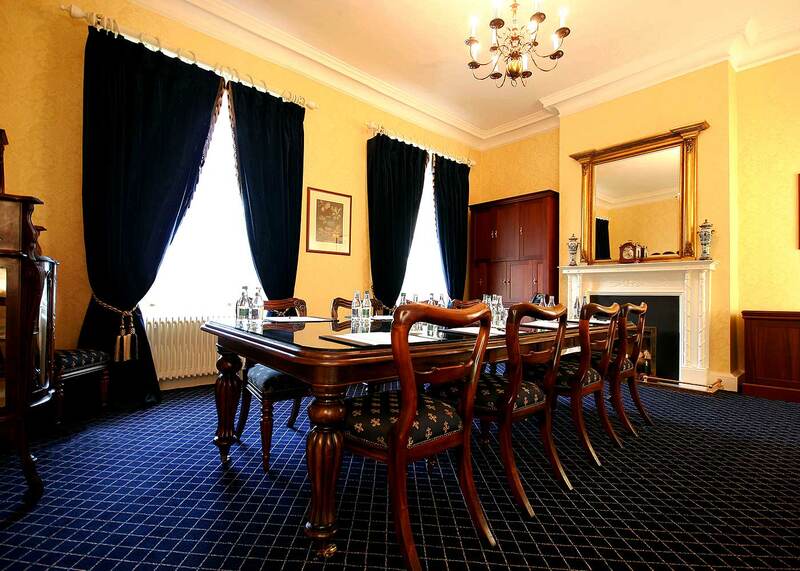 Named in honour of the previous owners & distinguished guests of this historical house – the classic boardrooms showcase original architectural features of the former home of The Butlers of Dunboyne, including the carefully preserved LaFranchini stucco plasterwork ornate ceilings & the original fireplaces. 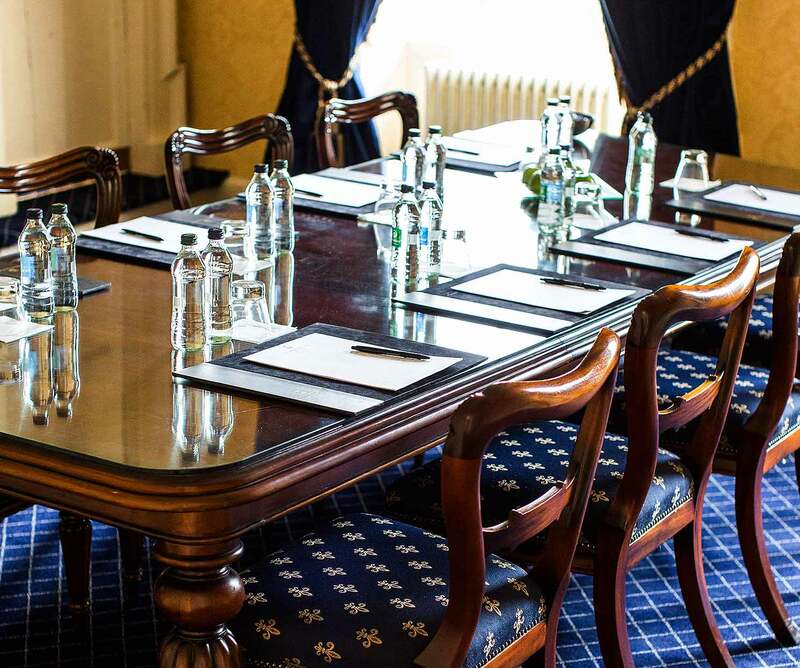 Infused with the elegance and refinements of the 18th century, all six boardrooms have distinct characters and identities. 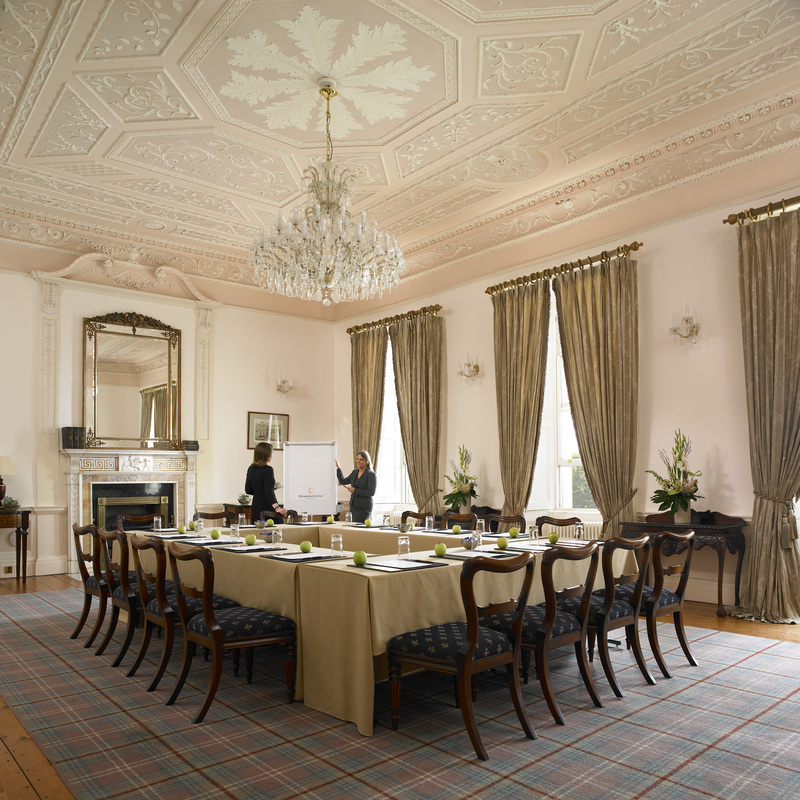 Through the sympathetic restoration of the Old House, the rooms were cleverly fitted with up to date technology to suit the modern meeting requirements. 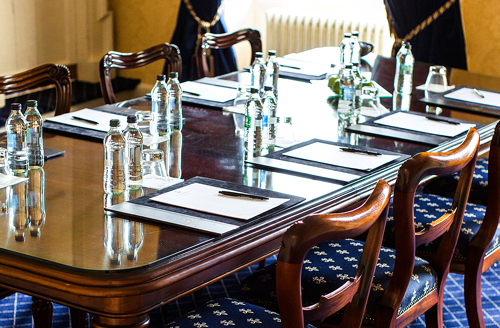 The boardrooms enjoy plentiful natural light and can also serve as characterful private dining rooms.